I am so excited to be sharing my first collaboration blog post with you! 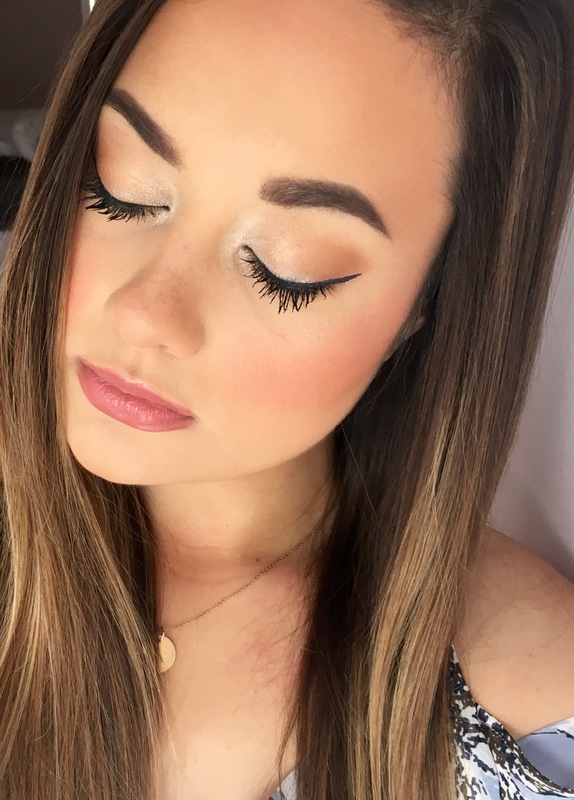 I teamed up with my sweet blogger friend, Becca or @BeckoningBeauty to show you my top 5 favorite drugstore makeup products for summer and they’re all under 10 dolla﻿rs! 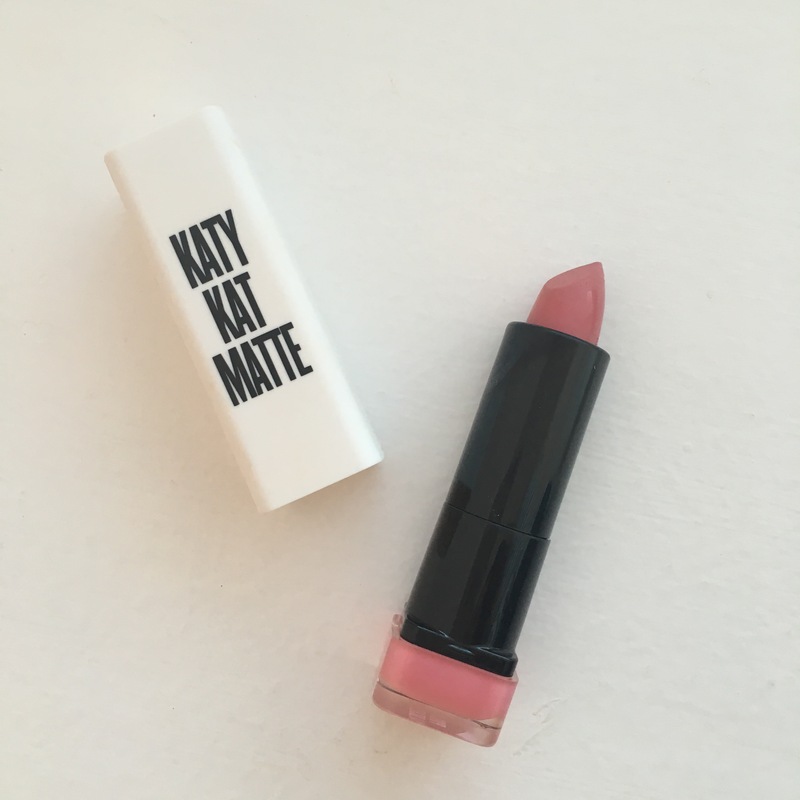 Check out her post here to read her top 5 picks! She was one of the first subscribers I ever had and I have followed her from the beginning of her blog too! Her posts are so fun to read and she writes incredibly well. She has an amazing, aesthetically pleasing Instagram too; I highly recommend you check her out and follow her there as well @Beckoning.Beauty . 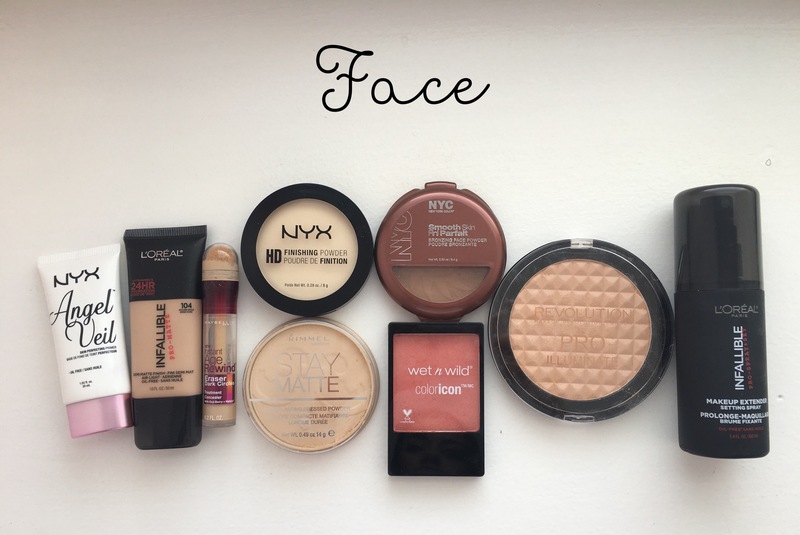 I hope you enjoy reading about our favorite affordable makeup products to use during the summer! Run, don’t walk for this new foundation. I cannot believe that this six dollar foundation is better than my higher-end products! I was immediately impressed at how seamlessly it blends into the skin, plus it has awesome medium coverage, which I love for the summer. It isn’t heavy or overly matte, but it maintains its coverage and only lets a minimal amount of shine come through. I have dry-to-normal skin and it works so well for me. I love the way this foundation looks in photos too, it gives you such a flawless finish without looking cakey and yay for no flashback! My favorite way to apply this product is with a damp beauty blender. I have tried it with a brush and it looks great with that too, but my preference is to use the beauty blender and give it a slightly dewy finish! The shade “Golden Beige” matches me perfectly, not too yellow or too pink! I cannot say enough great things about this foundation and I am so happy I decided to try it out! The NYC “Smooth Skin” bronzer in the shade “Sunny” will turn you into a glowing summer goddess! The color of this bronzer is definitely warm, but somehow it doesn’t look orange or artificial on the skin. 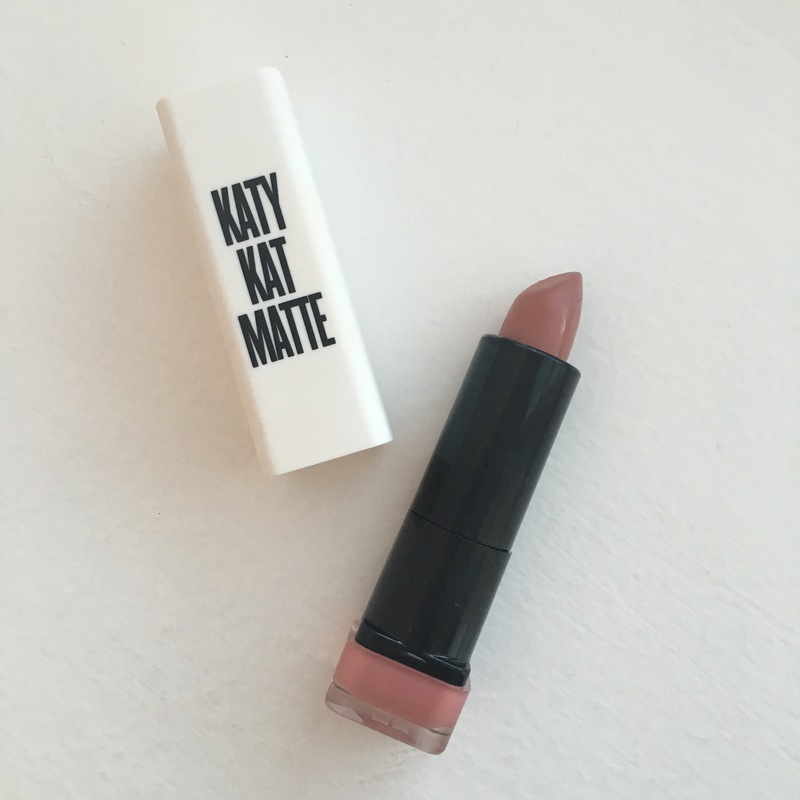 It blends out to a natural bronze shade with a mostly matte finish. There are some shimmers when you look at the product in the pan, but they blend away once you apply it to your face! I’m always super impressed with how evenly it buffs into the skin. If you are looking for a great bronzer from the drugstore to give you a sun kissed glow, I would highly recommend you try this one, you won’t be disappointed! This is the best highlight that I have found for under $10 so far! If you are looking for a creamy, pigmented and basically blinding highlight, well look no further. ColourPop’s Super Shock Highlighter’s are one-of-a-kind and stand out in my entire makeup collection as some of the best on the market. This product will give you that “wet look” highlight, without accentuating any pores or texture. I love this product as an eye shadow as well! The shade “Wisp” is super complimentary for medium-to-deep skin tones since it is more of a golden-champagne glow. 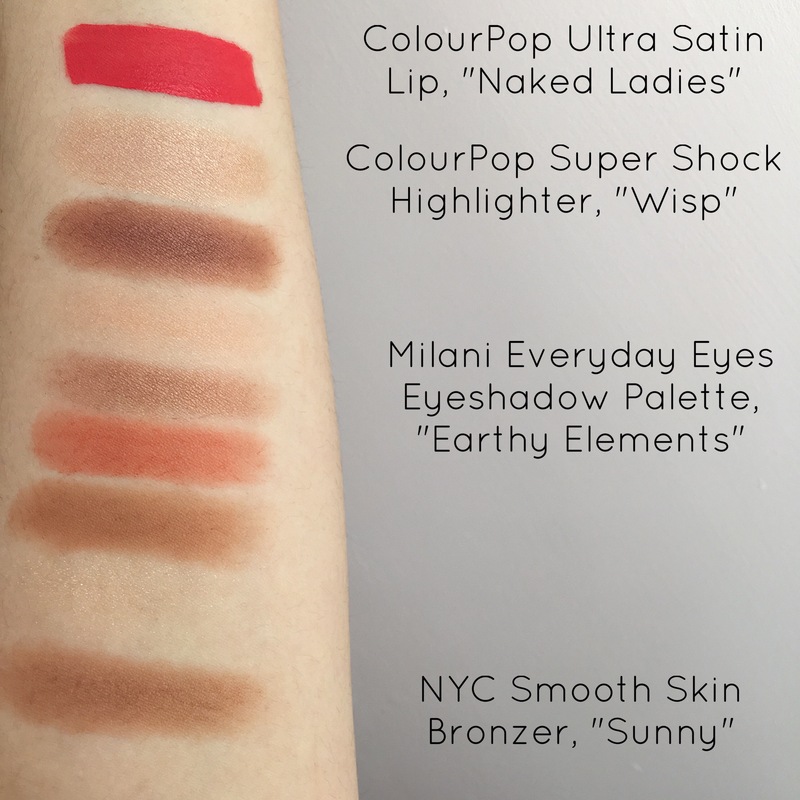 I also love the shades “Spoon” and “Lunch Money” and for only 8 bucks, you might as well try a couple out! So unfortunately this exact shade is discontinued because it was limited-edition, but I am sharing this product because of the formula! 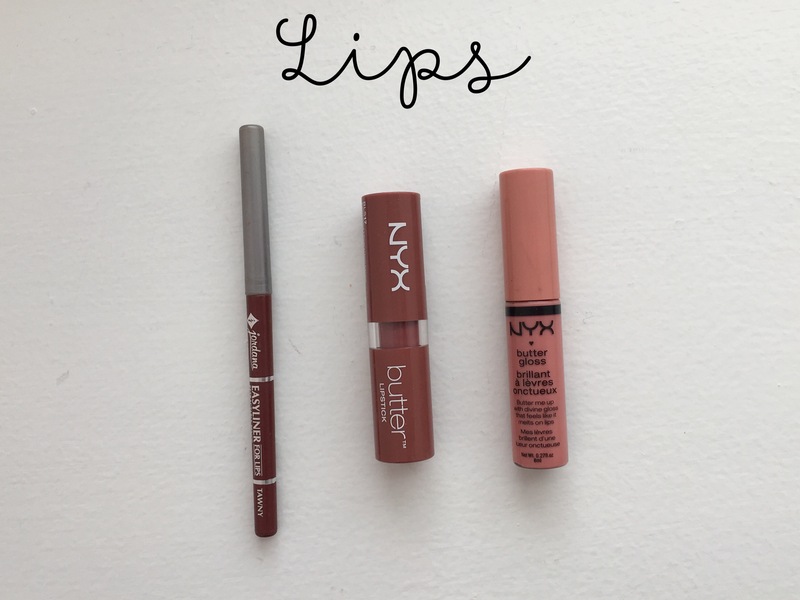 In the summertime, I want to wear matte lip products to help prevent annoying transferring or bleeding, however the dry weather can turn a regular liquid lipstick into an actual painful experience. 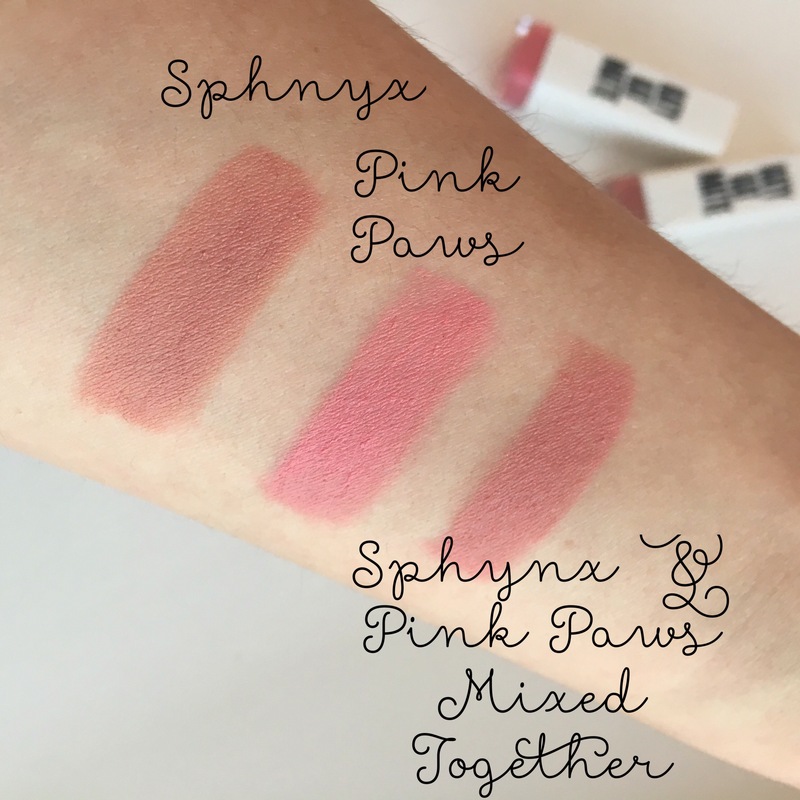 These “Ultra Satin” formulas are creamy with a satin finish, but they are super pigmented and hardly transfer throughout their long wear time. These are highly pigmented, I would definitely describe them as bold lipsticks, but just with some added moisture! The most comparable shade that they have available is named “Cozy” and it is described on their website as an orange-red, which is perfect for warm weather! 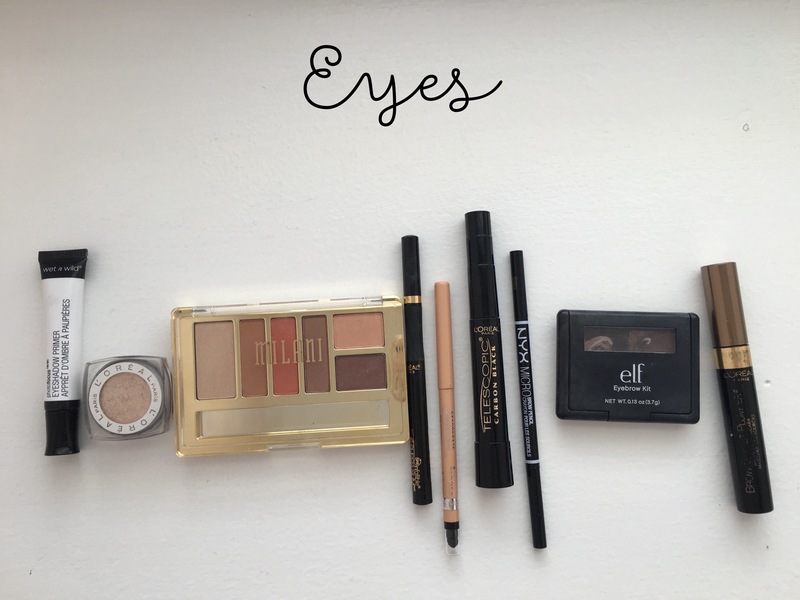 Finding really good eyeshadow palettes from the drugstore can be a daunting task. I have noticed that it’s even more difficult to find really great matte shades within those palettes. I haven’t tried very many Milani eye products, so I was happily surprised at how great these turned out to be! I love the warm orange shades in this palette to create a bronze, smokey eye in the summertime! The matte colors in this palette are so creamy and pigmented, I couldn’t believe this product was under $10 because it definitely feels and performs more high-end than that price point. I would highly recommend these if you are looking for good matte eyeshadows from the drugstore. There are other neutral and more bold sets available as well, so I am sure you can find exactly what you are looking for to suit your preferences best! The “Earthy Elements” palette can give you the prettiest warm eyeshadow look, plus I think the colors look like a sunset, which of course reminds me of summer nights! 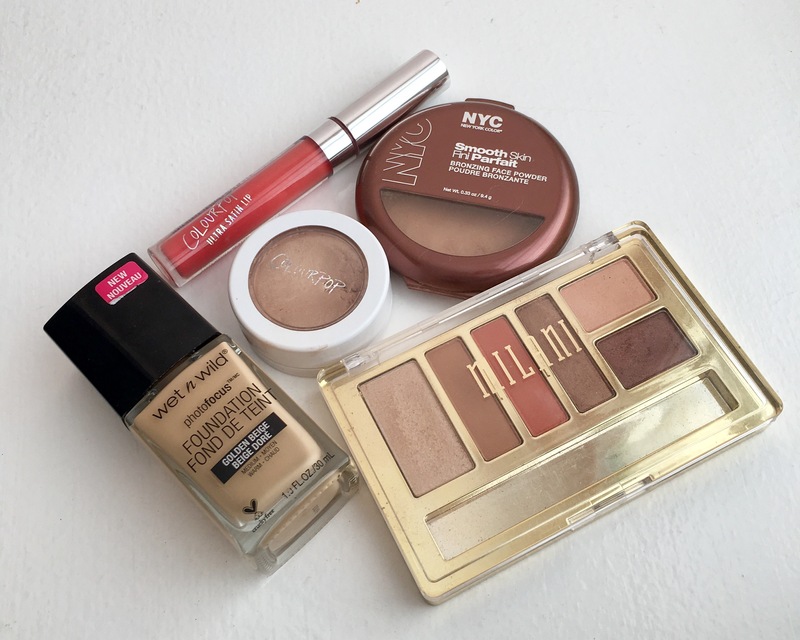 Thank you so much for reading my blog post tonight on my top 5 drugstore products under $10! I love wearing high-end makeup, but there is something so satisfying about finding that affordable hidden gem! I also want to thank the talented and supportive Becca, @BeckoningBeauty for collaborating with me on this post. She is such a sweetheart and I would love for you to read her post too! We both want to know the affordable makeup products that you are loving, so please leave me a comment below! Thank you again for reading!